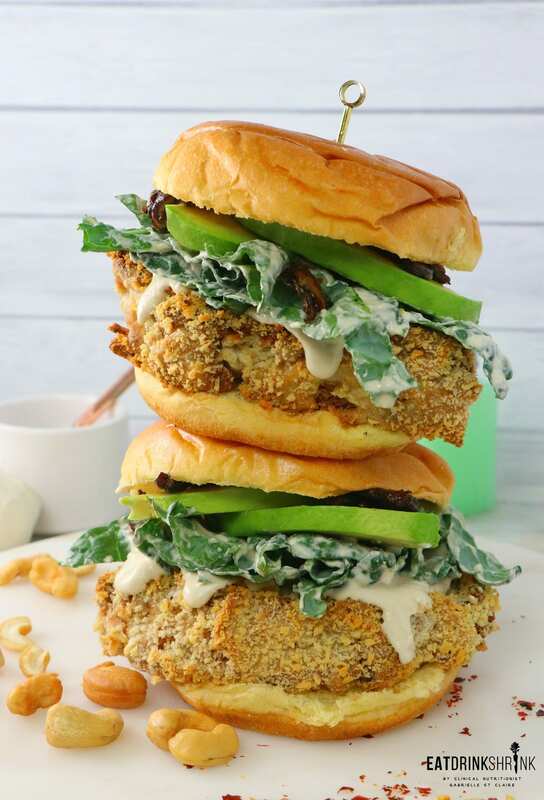 Vegan Kale Caesar Cauliflower Sandwich - Eat. Drink. Shrink. If there is one veggie that I’m forever completely enamored with, its cauliflower. it can take form in countless different ways, whether it be a sauce, a soup, a pizza crust, or a fab sammie, it just never ceases to amazing me! One of my favorite creations dating back to 2014 was a classic kale caesar with shiitake bacon. 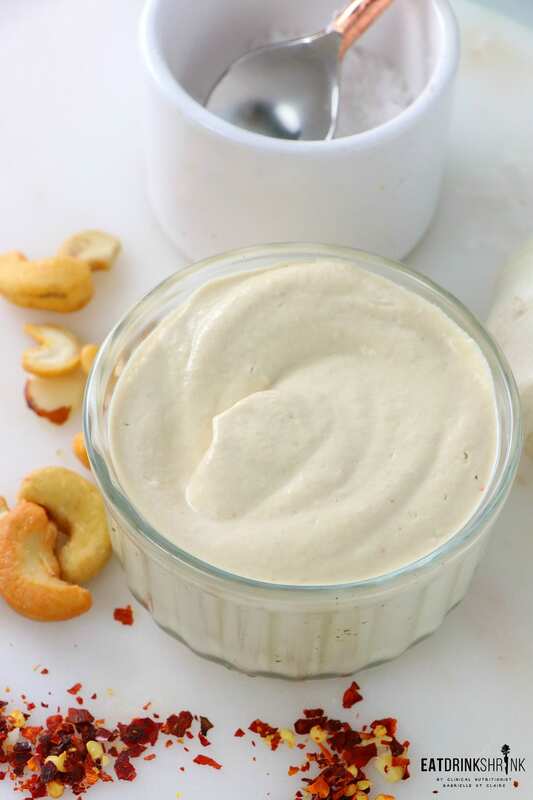 Caeasar dressing is one we’ve all grown to know and love, but the traditional variety is packed with anchovies and mayo making it a bad choice in the realm of dressings. While I love a classic olive oil and balsamic dressing, I’m all about a rich cashew caesar dressing! 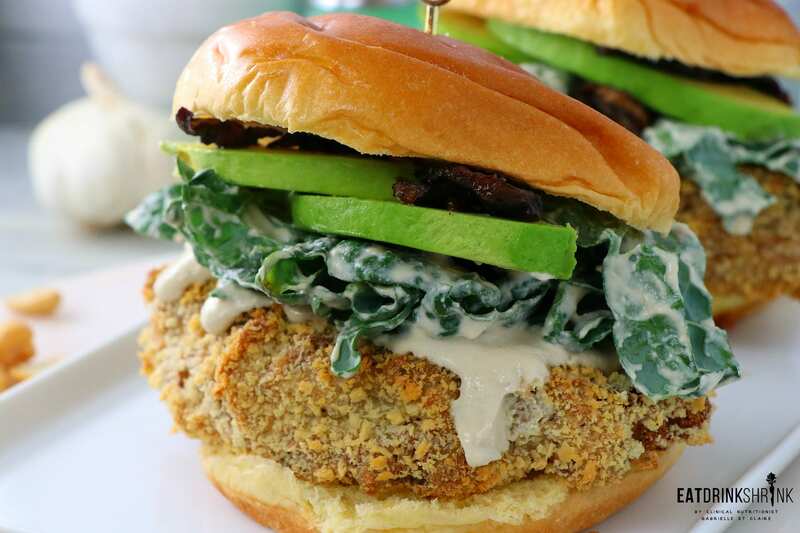 That being said, I was brainstorming as to how I could seamlessly feature this dressing in another concept, and the vegan Kale Caesar Cauliflower “Chicken” Sandwich was born! What’s fab about this recipe, is everything! 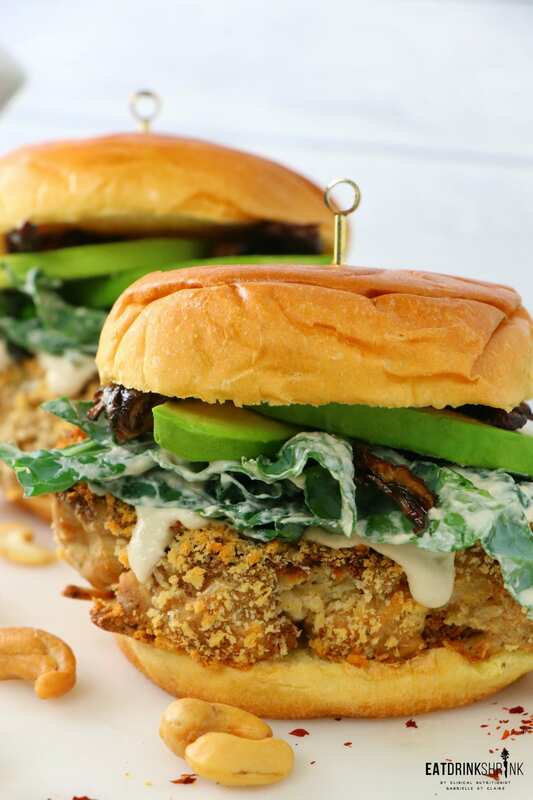 It’s my staple crispy cauliflower batter with some of the dressing components thrown in for a flavor boost, my classic rich caesar dressing, my go to shiitake bacon, all stack high on the perf buns with avocado! It’s fun, modern, features the beloved caesar dressing, crispy cauliflower, and savory shiitake bacon, and is perf for any season! Entertaining? Make bite size versions! 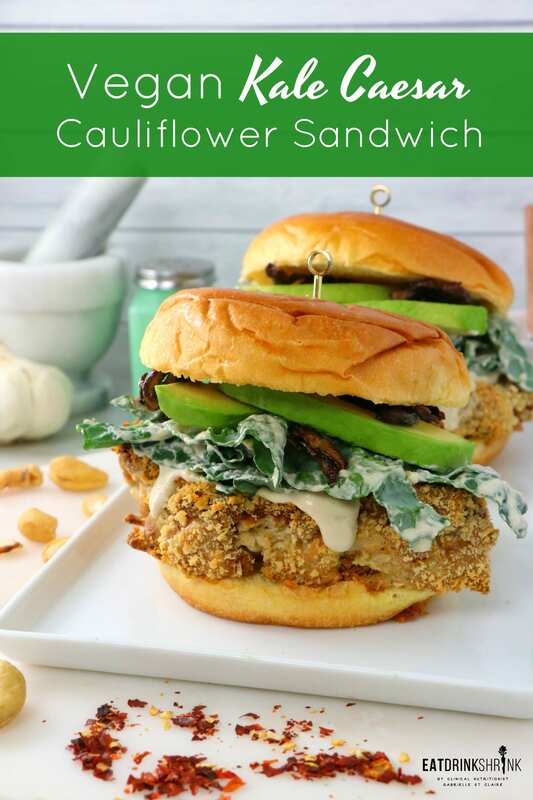 If you love all things cauliflower or kale caesar or simply adore modern vegan eats, you have to try my recipe for vegan Kale Caesar Cauliflower “Chicken” sammies! My classic caesar dressing, crispy cauliflower and shiitake bacon! Preheat oven to 450 degrees. Cut cauliflower into slices discarding the core. 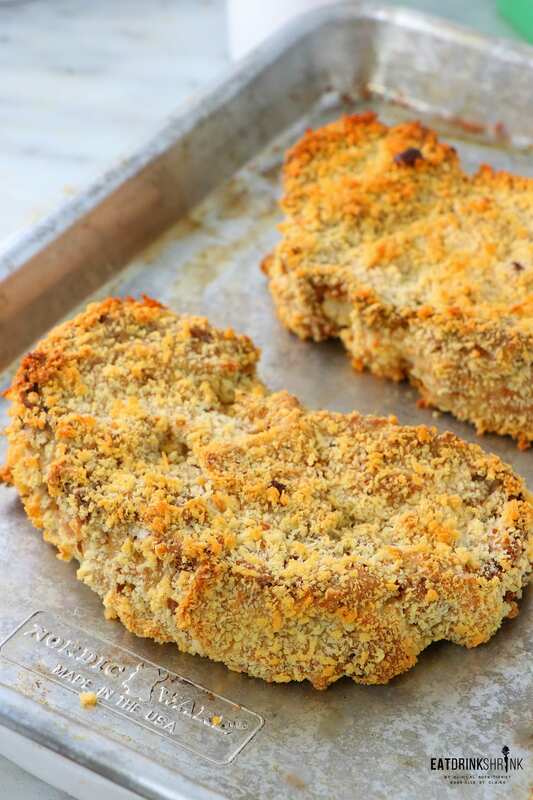 Combine almond milk, flour, garlic powder, nutritional yeast, vegan parm, salt/pepper and olive oil in a large bowl. Create a separate bowl with the Panko. 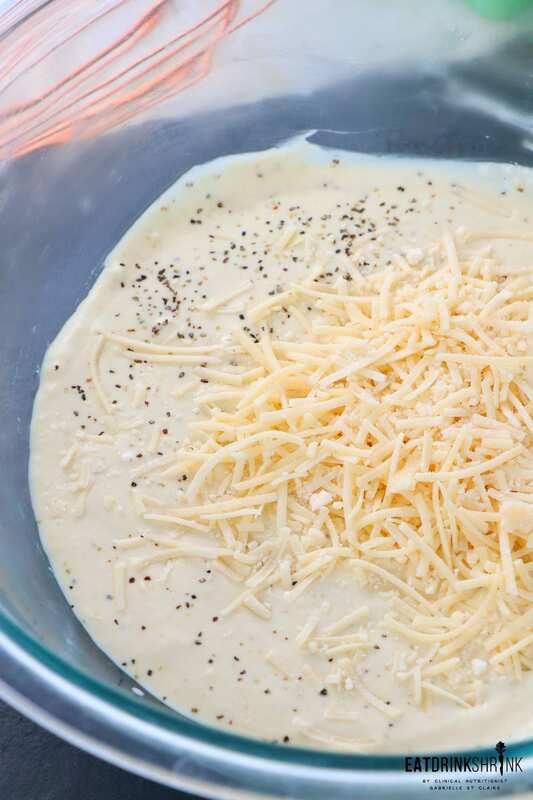 Dip the pieces in the batter (let any excess drip off), then coat in Panko, place on a foil lined pan and bake for 25 minutes until golden brown. 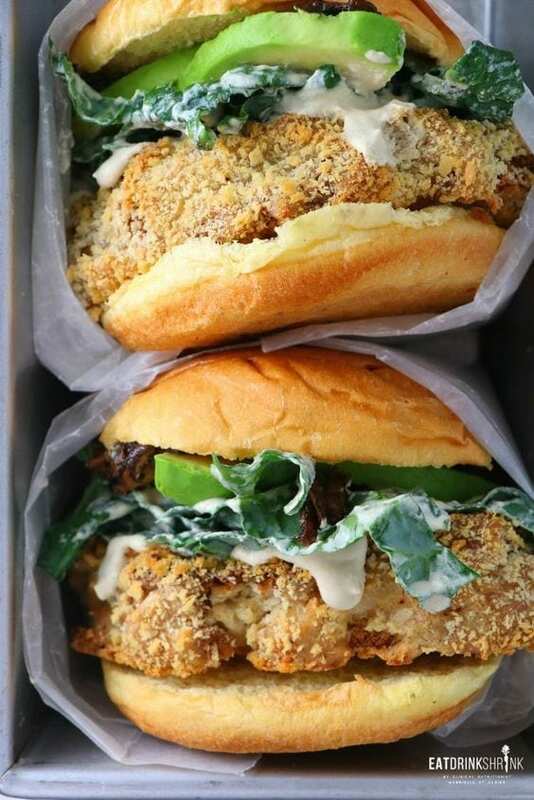 To prep: Top the buns with cauliflower "chicken", top with dressing, shredded kale, fresh avocado, additional parm, and shiitake bacon, enjoy!